gli altri primi | CUCINA ITALIANA – ITALIAN FOOD | Il cibo con il sole dentro – With the sun inside! Peel the oranges and cut into thin strips (julienne) and boil in water for about10 minutes. Sauté the onion and garlic finely chopped , with a knob of butter. When brown wet with the juice of one orange and toast the rice in pan. 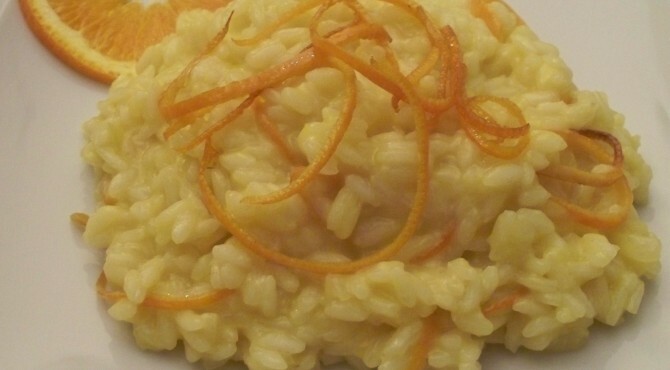 When the rice”squeaks”, moisten with white wine and continue cooking, with the juice of the second orange and vegetable stock. When almost cooked, add the diced taleggio cheese and oranges julienne, season with salt and sprinkle with chives. dumplings- look here or buy them! 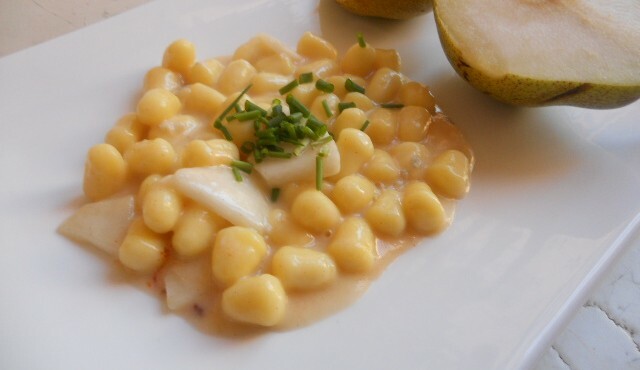 While the water to cook gnocchi is boiling, cook in a pan with butter, for 5-6 minutes, pears chopped small, adding a little ’of paprika and hot water. Mix half of these pears and in a new frying pan melt gorgonzola with pears ‘ cream, adding water if needed. 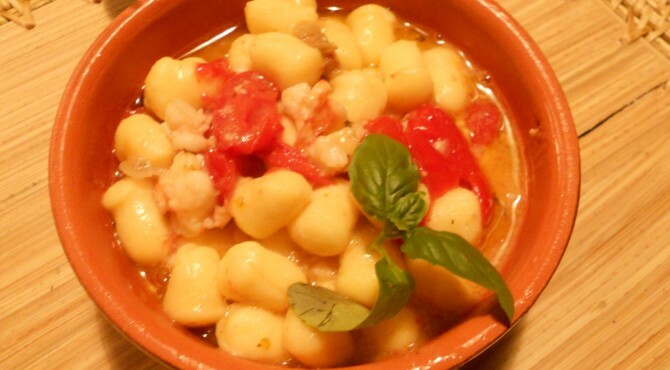 When the gnocchi are cooked, pass them into the cream, and serve with remaining and thinly sliced ​​chives. For the sauce: 2O Datterino cherry tomatoes, 1 clove of garlic, ginger, 2 grouper fillets, cornmeal, chives, basil, salt, pepper, extra virgin olive oil. Cook potatoes in boiling water, when cooked peel and mash it.Once crushed salt and add the starch to obtain a consistent mixture. Mix well, and then create long strings about 3 cm in diameter. Cut into cubes and roll one by one on a fork (to create small cracks that will help the assimilation of the dressing).In a pan with extra virgin olive oil, dry for 10 minutes the tomatoes with salt, pepper, a clove of garlic and chives, thinly sliced ​. When cooked, add a generous sprinkling of ginger and basil leaves. Bread fillet of grouper with corn flour and fry in olive oil until golden brown. 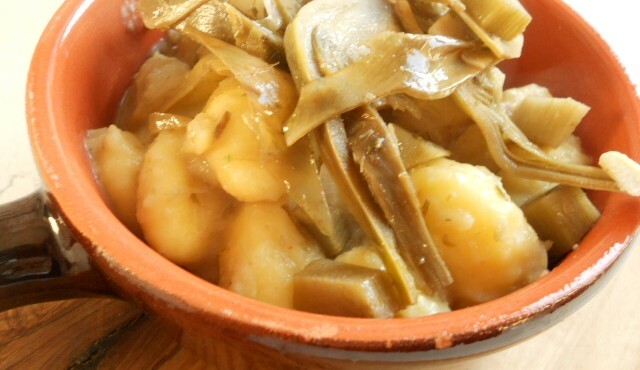 Boil dumplings in salted water, when cooked, put them into the pan with the tomatoes and mix well with the sauce. Serve dumplings with fried grouper fillets over it. Chop garlic and onion very thin and brown in a skillet with olive oil. Pour vodka, add the mushrooms (carefully cleaned ), a pinch of salt and pepper and cook for 10 minutes. In a small pot, boil the vegetable stock. 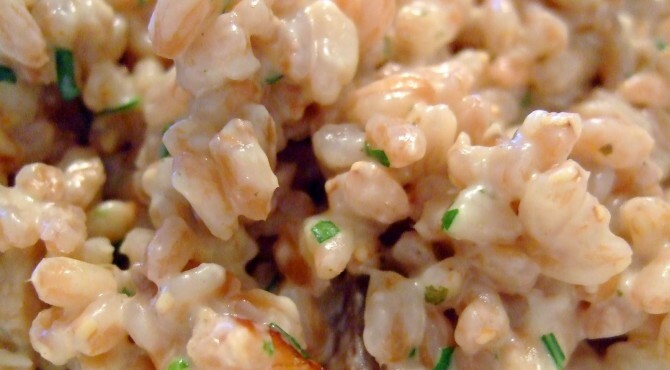 Remove two tablespoons of mushrooms and mix in a mixer, and add it back to the mushrooms. Add chopped herbs to the mushrooms and the rice and cook, stirring constantly, stretching with the vegetable broth as needed. 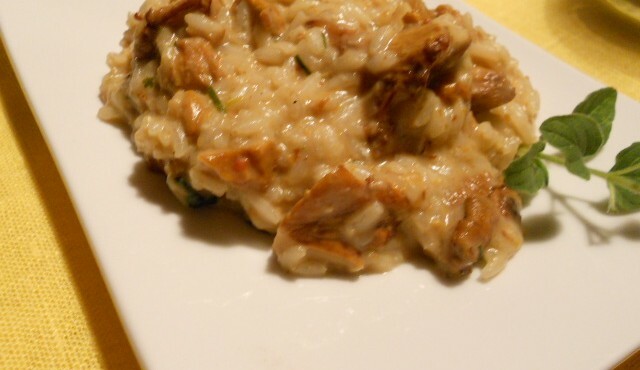 A few minutes before you finish cooking add the mascarpone and gorgonzola and stir the risotto. 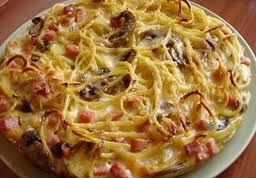 Mix the flour, eggs, milk and flavored with nutmeg and a small frying pan, cook the mixture (liquid) with butter. It will form a small pancake, which I highly recommend you do thin! When the pancakes are ready, prepare the filling. In a frying pan with olive oil, sauté garlic and onion sliced ​​thin, and add the sliced ​​zucchini, basil and thyme. Bake for about 15 minutes, adding the white wine, salt and pepper. 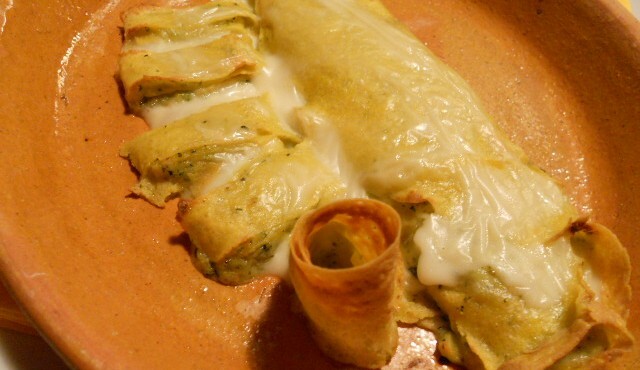 When cooked, add the gorgonzola and mix well, to create a paste. Spread the cream on pancakes, roll up and place in a baking dish. Sprinkle with bechamel and mash in oven at 200 degrees for 10 minutes. 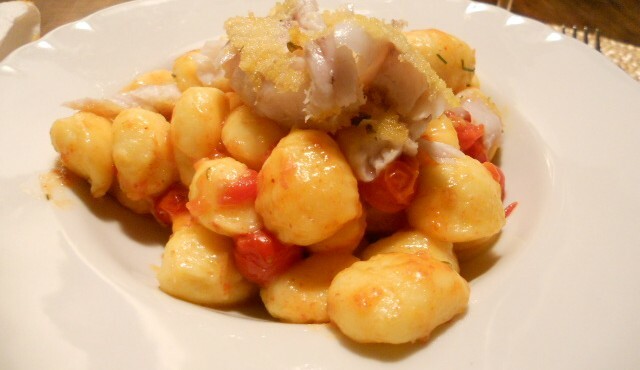 …e la tradizione vuole: giovedì gnocchi!